Trudie specialises in agricultural/rural affairs and commerical property. Her wealth of experience includes the sale and purchase of agricultural holdings and commercial property, with particular expertise in dealing with options, promotion agreements, conditional contracts and overage/uplift clauses. She also acts for both lenders and borrowers in relation to commercial mortgages. Trudie has experience in the restructuring of land ownership, including the partition of agricultural holdings. She deals with residential development projects from start to finish, including the acquisition and financing of the site, planning agreements, site assembly and ultimately the sale of the residential dwellings. She advises both landlords and tenants, in relation to farm business tenancies, leases, lease renewals and licences. 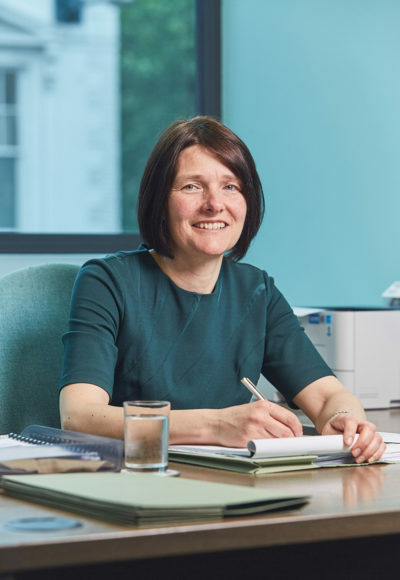 Trudie has experience of working with a wide variety of clients including private individuals, partnerships, companies, charities, parish councils and lending institutions in the agricultural and commercial sector. 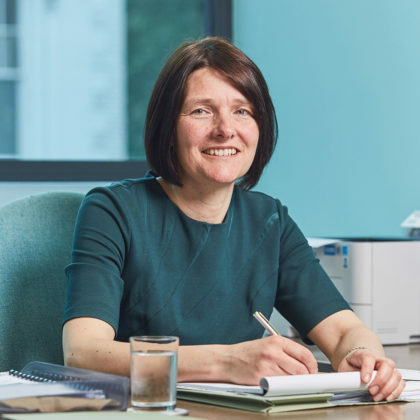 Whilst focusing on her clients' key objectives, Trudie always strives to deliver solutions in the most effective and expeditious manner possible. Trudie is a member of the Country Landowners and Business Association (CLA) and the Agricultural Law Association (ALA).